When I found out that Maybelline had brought out this new push up mascara, I had to give it a try! With it's very different packaging and brush - I was excited to say the least and wanted to try and achieve those lifted, voluminous lashes! 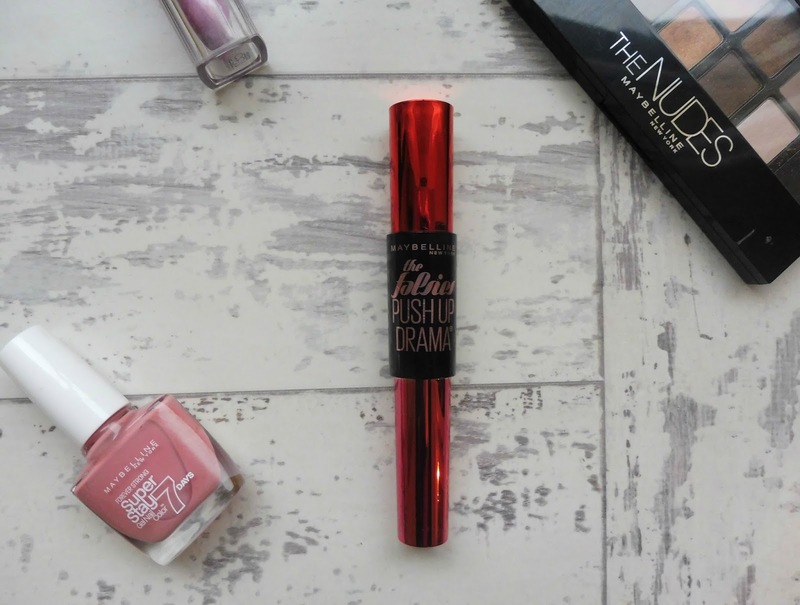 When I first gave it a try I had mixed views, firstly the consistency is quite wet so it is very possible to get it everywhere and make the lashes clumpy! But if you are careful and separate the lashes as you apply, you definitely achieve a lot of volume! I wore this on New Years Eve before I planned to put lashes on and after a couple of coats - lashes weren't necessary! The dark black makes the eyes look very dramatic and the brush definitely pushes the lashes up! Aside from the consistency and clumpiness, which can be a problem with this mascara - overall I think it is great! It certainly does what it says on the packaging (which I love!) and it could quite possibly be growing into my favourite mascara for volume! Sometimes I feel that people look for miracles out of a mascara, your lashes can only get so long and thick from a product and I think this does a great job in making the most out of what you have - I haven't used a Maybelline mascara in a while that I have loved - but this time round I am very impressed and would recommend the next time you are looking for volume and a dramatic look - Maybelline - The Falsies Push Up Drama is the one for you! 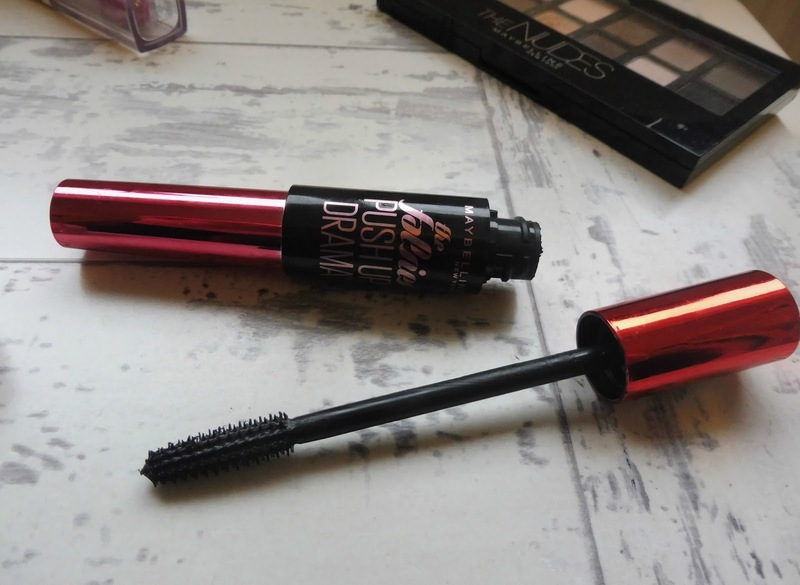 Thanks for the review Lissy, Usually maybelline mascaras are liquid in consistency. I wonder if the mascara is waterproof? Great post, keep sharing more mascara reviews. No problem, thank you for reading :)! None of them say that they are waterproof unfortunately!